Maui Me Inc | Maui Wedding Planners | We make it EASY! Romance is a breath away! Let Us Make Your Special Day More Special! How to Have Your Dream Maui Wedding! 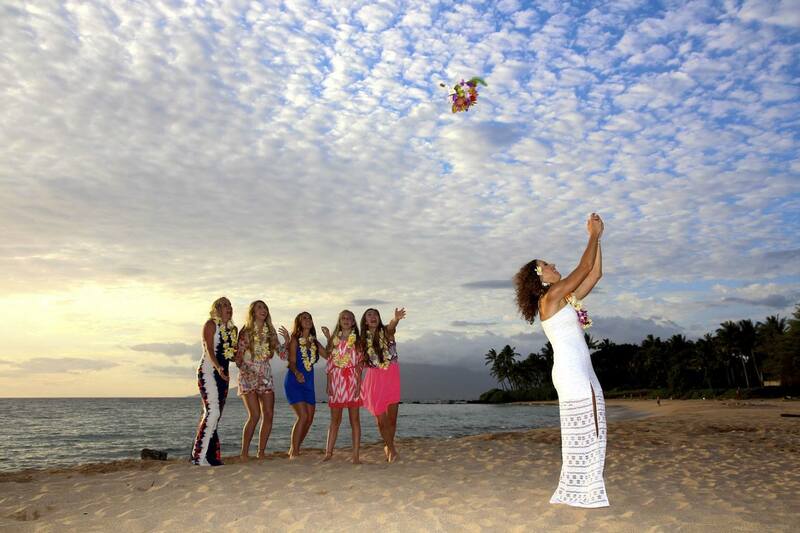 Get our Maui Wedding guide, and get the secrets to having the Maui Beach Wedding of your dreams! 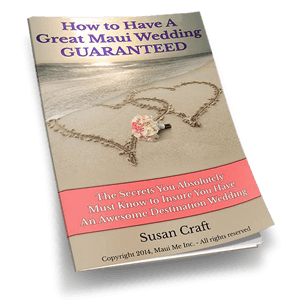 Our experienced wedding coordinator, Susan Craft, has organized tips from over 15 years of experience helping couples plan the perfect destination wedding in Maui. You’ll find the best wedding ideas, plus all the tips to save money. We’re offering it FREE, because we want you to have a great destination wedding in beautiful Maui. 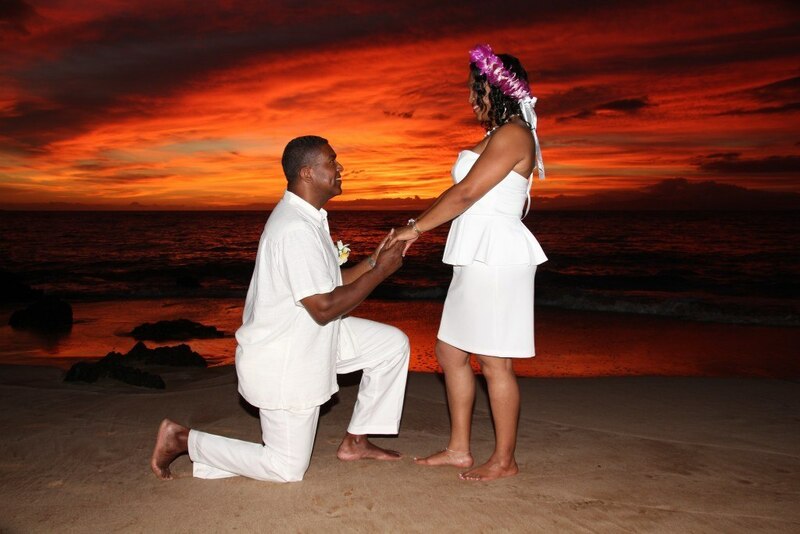 Click here to get our secrets to Have a Great Maui Wedding! 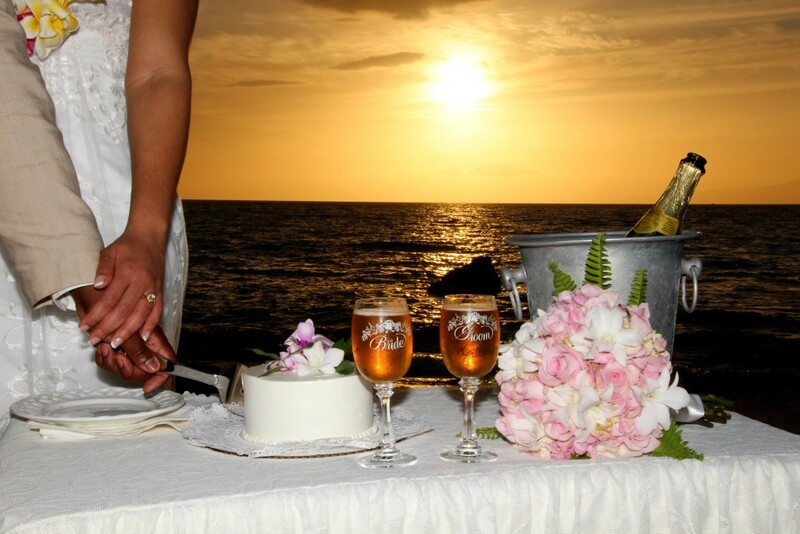 We make it easy for you to have a dream wedding in Maui! So many options to enhance your ceremony! Getting your marriage license, traveling, and more.